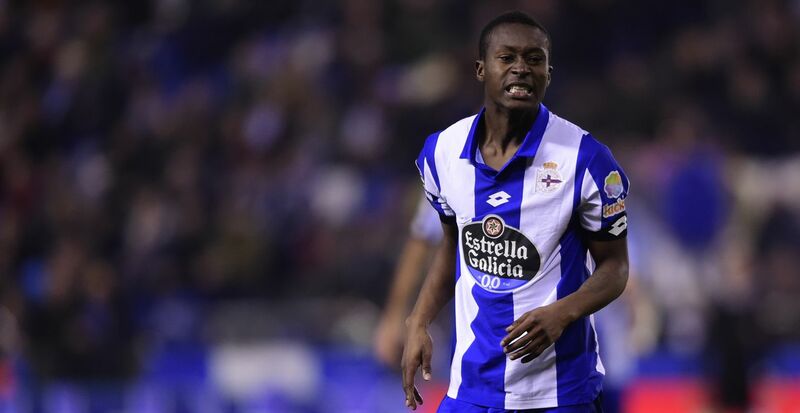 Manchester City winger Marlos Moreno’s proposed return to La Liga side Deportivo La Coruna will be decided by the club’s transfer activity over the summer, according to local news outlet La Opinión A Coruña. Deportivo only have three places in their squad for non-European players and, with two of those occupied by Sidnei and Celso Borges, a signing of another non-European player would mean that another loan for Moreno would be impossible. And Depor are currently trying to sign a ‘major’ non-EU target that would spell the end for Moreno at the Galician club. Moreno joined City from Atlético Nacional and was immediately loaned to Deportivo, but struggled to adapt to Spanish football in his first season and was hindered by a long-term injury midway through the season. 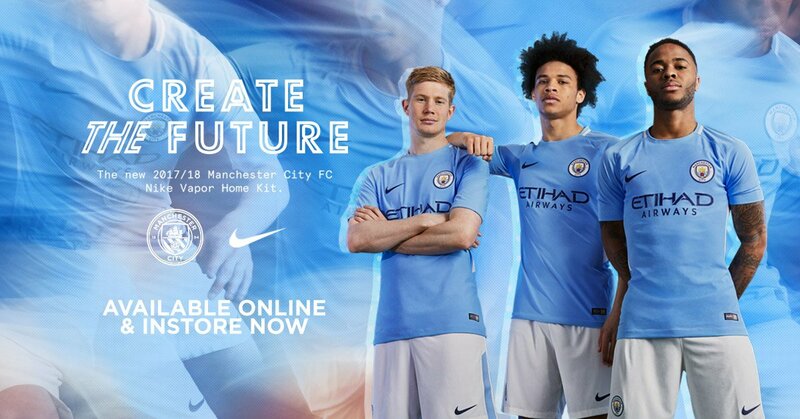 The 20-year-old has openly stated that he would like to return to Deportivo for the 2017/18 campaign but City will be considering other options in the case of there being no space for Moreno in the Deportivo squad. An option for City is to send Moreno on loan to Girona, where Aleix Garcia and Pablo Maffeo are expected to spend the season on loan, after they earned promotion to La Liga and the City Football Group are interested in tightening their ties with the outfit.